Kent The Veterans of Foreign Wars, will hold a Loyalty Day picnic at Veterans Memorial Park on Sunday, April 26. The history of loyalty day is a storied one. On May 1, 1921, in response to the May Day cele… Please login below or purchase a subscription to the Putnam County Courier to access this content. Eric Gross The Carmel FD ladder truck assists the crews in battling the blaze. 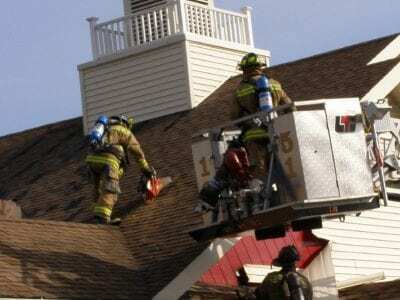 Firefighters averted a calamity at Friendly’s Restaurant in Carmel Wednesday when smoke was reported inside the wood frame structure around 7:45 a.m. Carmel Police arriv… Please login below or purchase a subscription to the Putnam County Courier to access this content. Putnam’s rate of unemployment is 6.7 percent, the highest in more than two decades. The New York State Labor Department reported the March statistics last week, which came as no surprise to Putnam lawmakers. Legislator Dan Birmingham who chairs th… Please login below or purchase a subscription to the Putnam County Courier to access this content. Republican assemblyman Greg Ball has all but announced his intention to run for New York’s 19th Congressional District, currently occupied by Democrat John Hall. Ball, who defeated six-term incumbent Republican Willis Stephens in a 2006 primary bef… Please login below or purchase a subscription to the Putnam County Courier to access this content. As subscriptions decline and the cost of newsprint rises, newspapers are scrambling for ways to reduce costs. The Journal News, a daily paper covering Westchester, Rockland, and Putnam counties, has not… Please login below or purchase a subscription to the Putnam County Courier to access this content. Eric Gross Cancer survivors kick off the relay by participating in the emotional Survivor’s Lap. 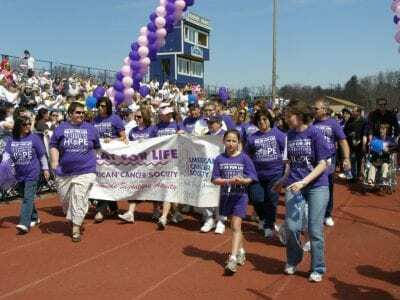 Putnam County’s Relay for Life continues to be the area’s greatest fund raising event. Some 5,000 men, women and children walked laps around the Mahopa… Please login below or purchase a subscription to the Putnam County Courier to access this content. 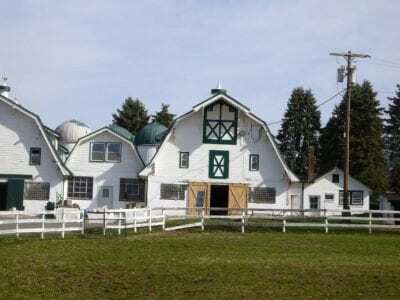 The Tilly Foster Farm Museum in Brewster, pictured above with its signature gambrel-roofed barns, prepares to welcome visitors this Saturday at its opening day festivities. Between the bustling downtown of Brewster, and the sprawling commercial deve… Please login below or purchase a subscription to the Putnam County Courier to access this content. Even in a contracting economy, one Putnam business is boldly expanding. The Osceola Garage of Baldwin Place stands ready to open its new building. 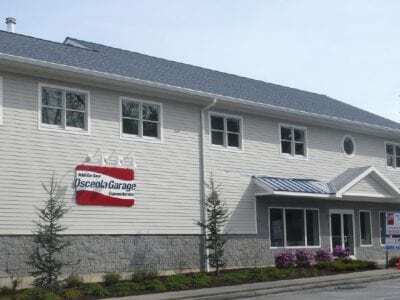 The new facility, outfitted with the latest equipment, will allow owner Joe Marconi to offer “while you… Please login below or purchase a subscription to the Putnam County Courier to access this content. Within the next six months visitors to Putnam County will no longer have to travel to Westchester, Dutchess or western Connecticut in order to attain quality overnight accommodations. John Gillen, a former Putnam entrepreneur who recently relocate… Please login below or purchase a subscription to the Putnam County Courier to access this content.